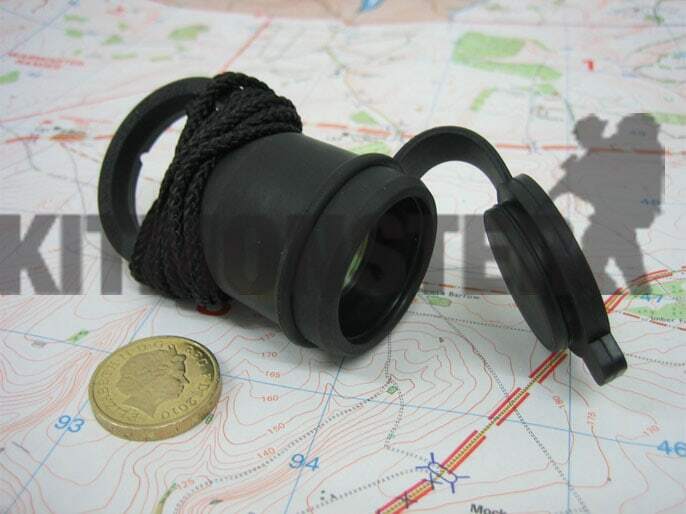 Genuine British Military Issue Beta Light Torch. 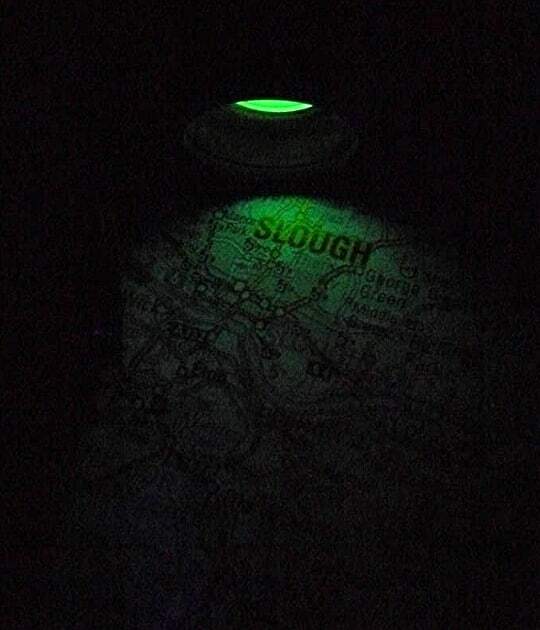 Sometimes referred to as a 'neck light' as many users wear this item around their necks, imaginative nickname isn't it? 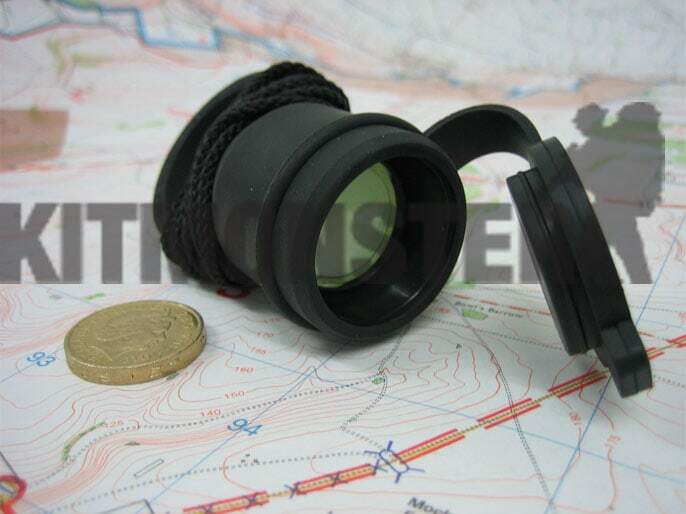 Low level light source suitable for navigation (map reading), short range signalling and position marking. This light incorporates a powerful Trigalight® that provides an approximate 100cm2 of illumination in total darkness. 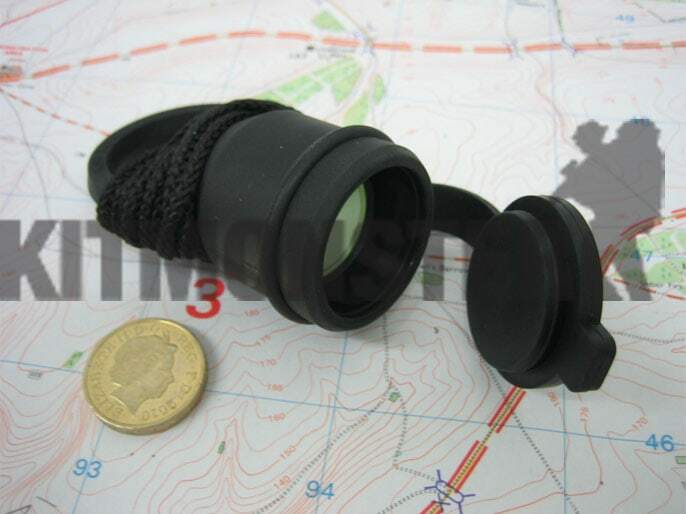 These Beta Lights are enclosed in a robust black rubber moulded body. Does not require batteries, no switch to break or fail, to turn on or off just remove or replace the end cap. These lights will work in temperatures of -60 to +70, and even if immersed in water. The body features a retained end cap and lanyard/finger ring. Supplied complete with black nylon cord lanyard. Weighs 50 grammes and measures 7.5 x 3.5cm. Beta lights are self illuminated from a internally phospor coated glass capsule filled with tritium gas. This low level radioactive light source is sealed and non emissive. 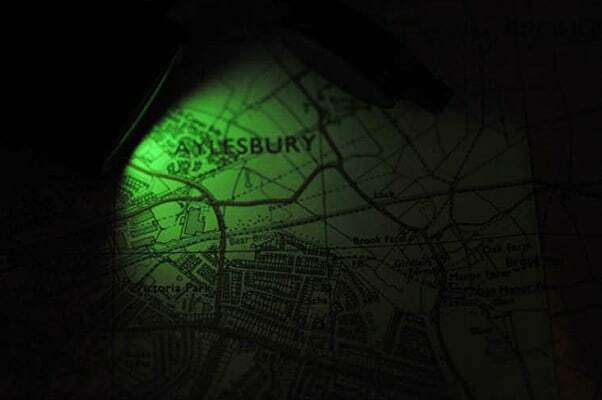 The low emission natural light does not affect night vision. Beta Lights have an minimum in service life of 10 years from manufacture. Multiple views shown, single item sent. Coin for scale, map as background, neither are included. last 2 images illustrate light emitted by this item.